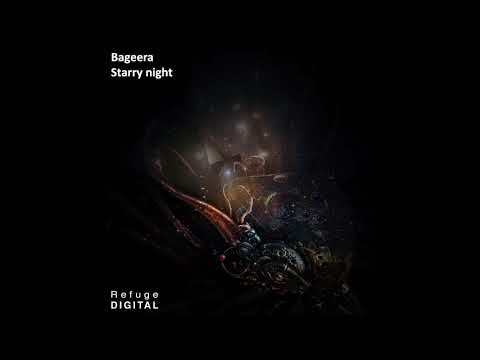 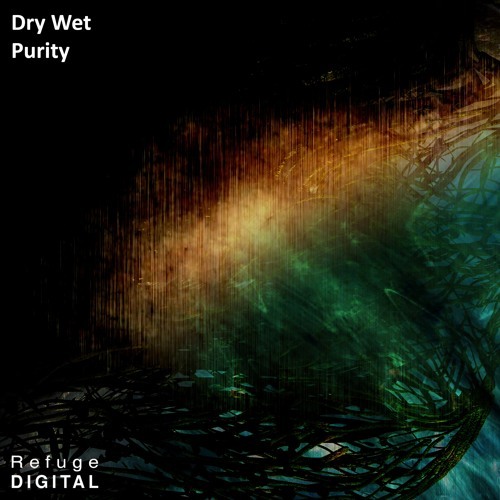 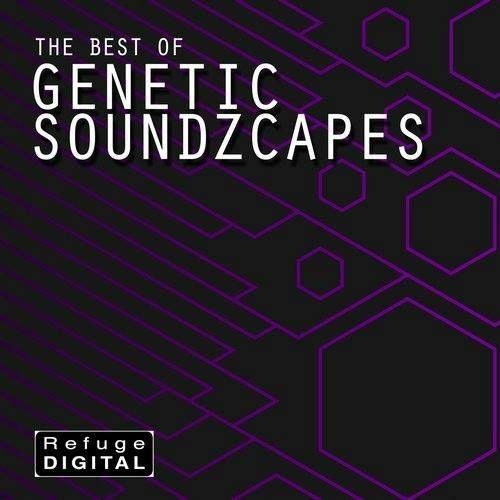 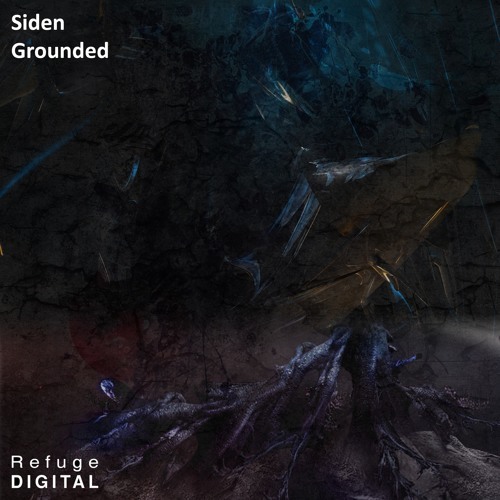 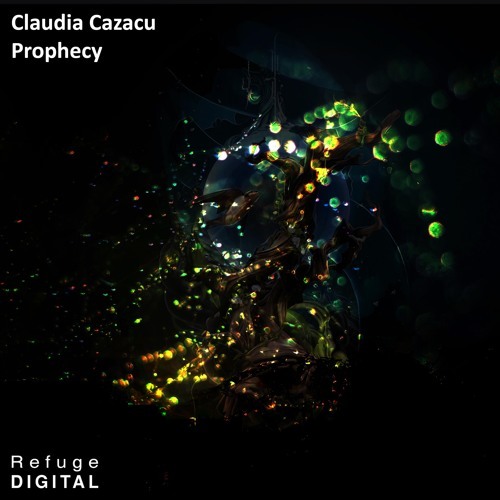 Out now on Refuge Digital. 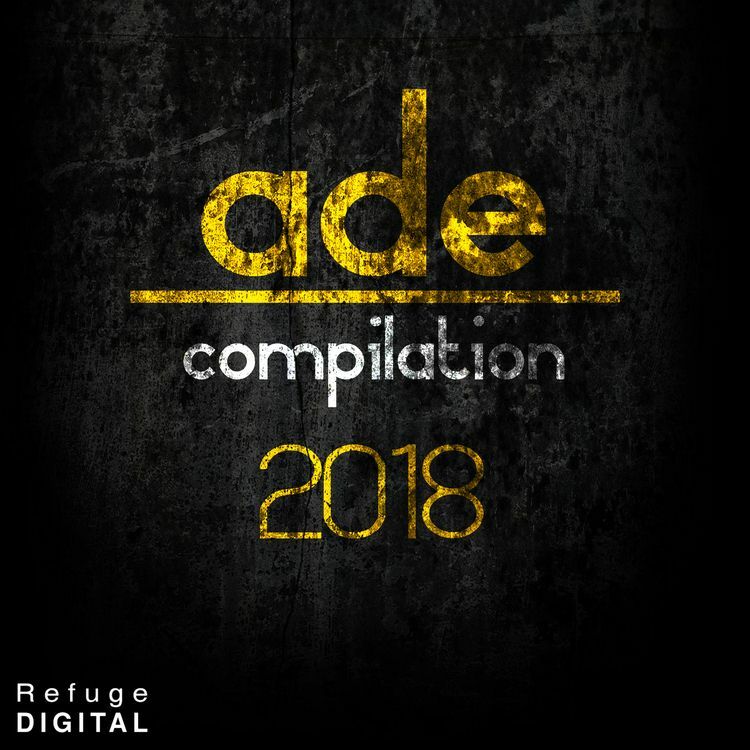 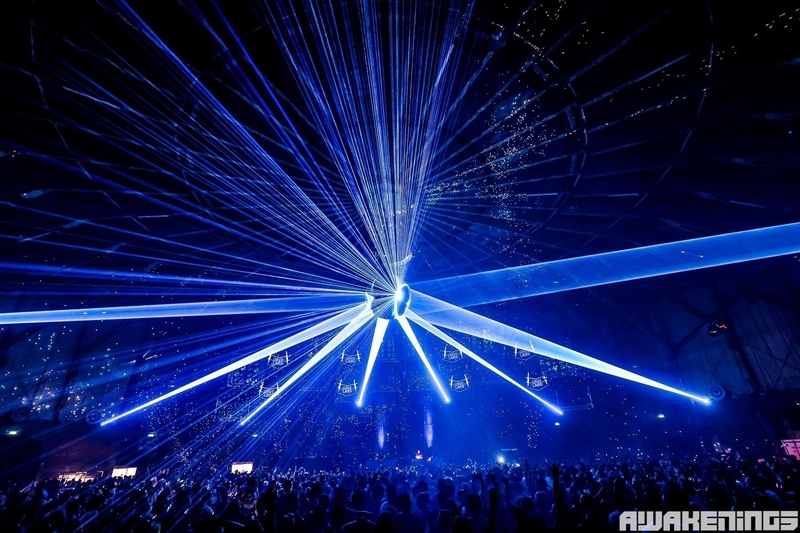 Refuge Digital presents to you the ADE 2018 Compilation. 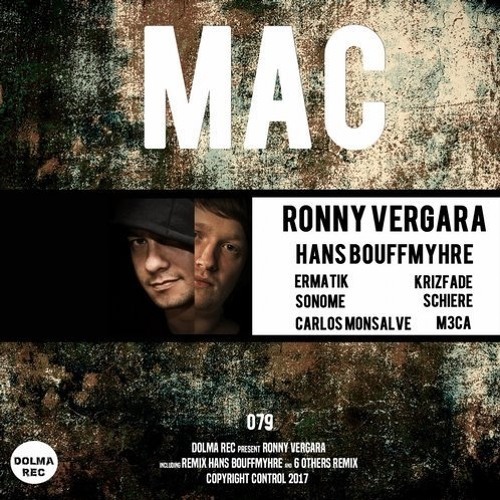 Nachtstroom made this groovy remix for Blanda&apos;s Madonna EP. 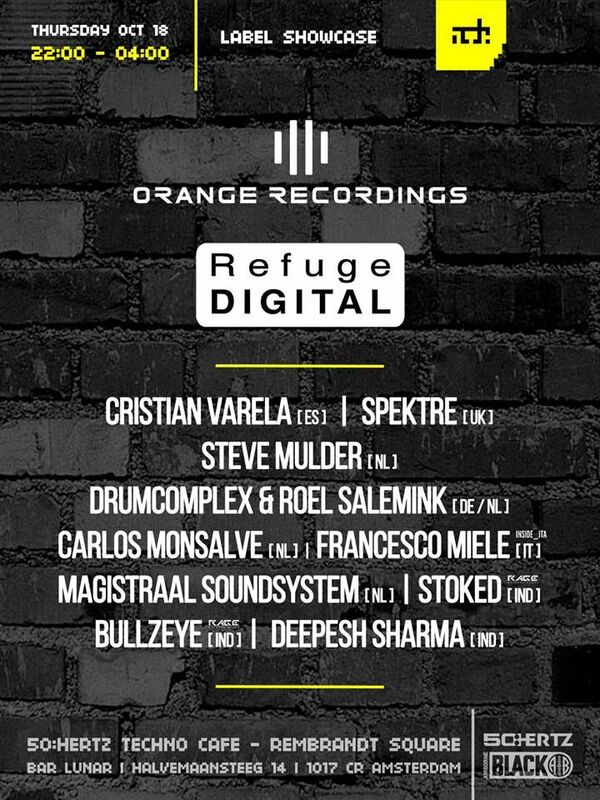 Out now on @beatport .